Live from the Town Hall Theater in New York, it’s The McCoury boys, Madeleine Peyroux, and everybody’s favorite former U.S. 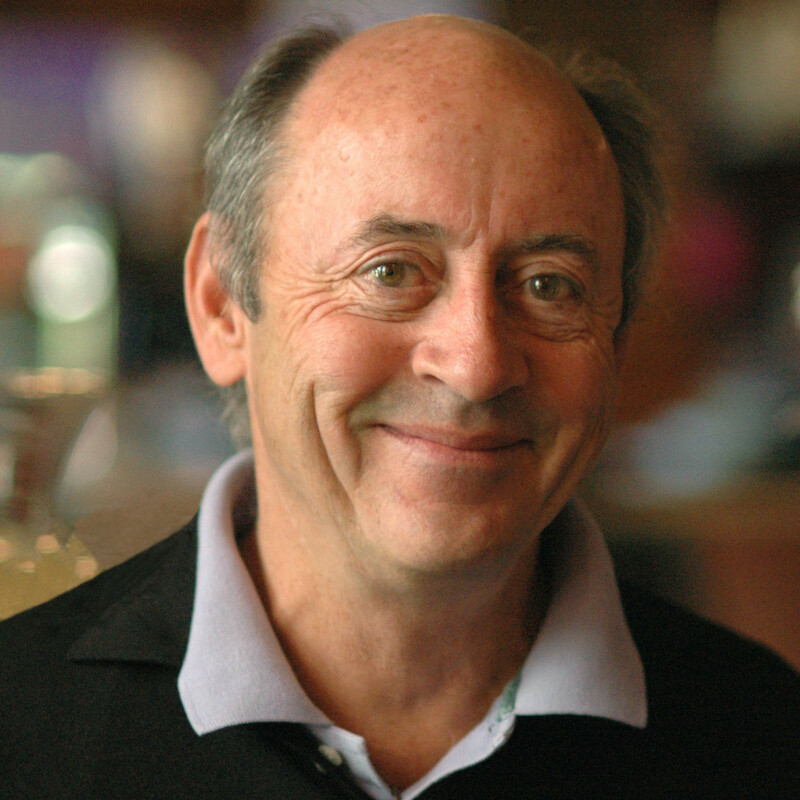 Poet Laureate, Billy Collins. Also with us, The Royal Academy of Radio Acting; Tim Russell, Sue Scott and Fred Newman, our pals Robin and Linda Williams, and The Guy’s All-Star Shoe Band with maestro Richard Dworsky. So heat up the Thanksgiving leftovers, dig out some wool socks, and join us for a big show this week from New York City!